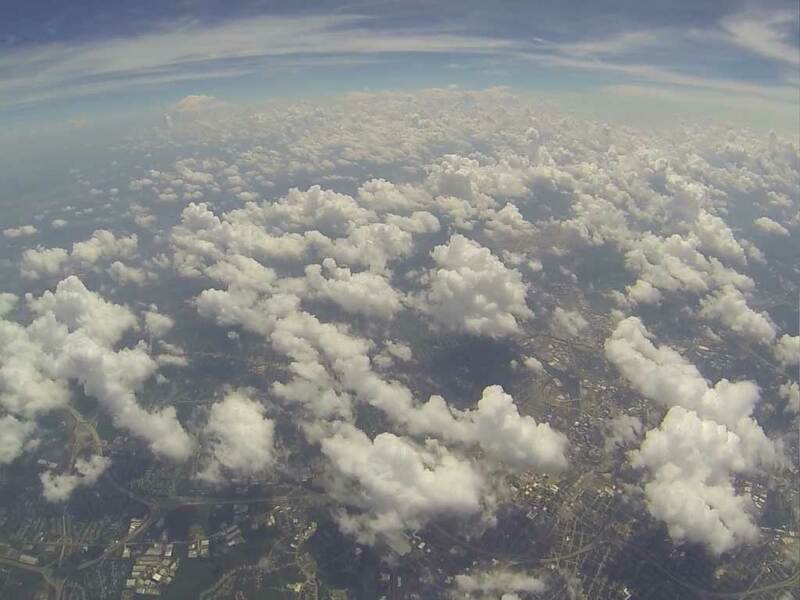 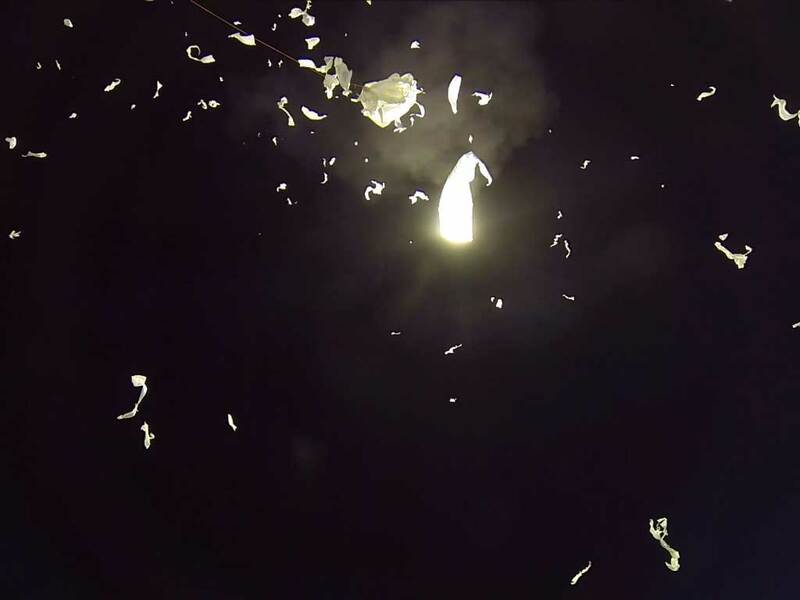 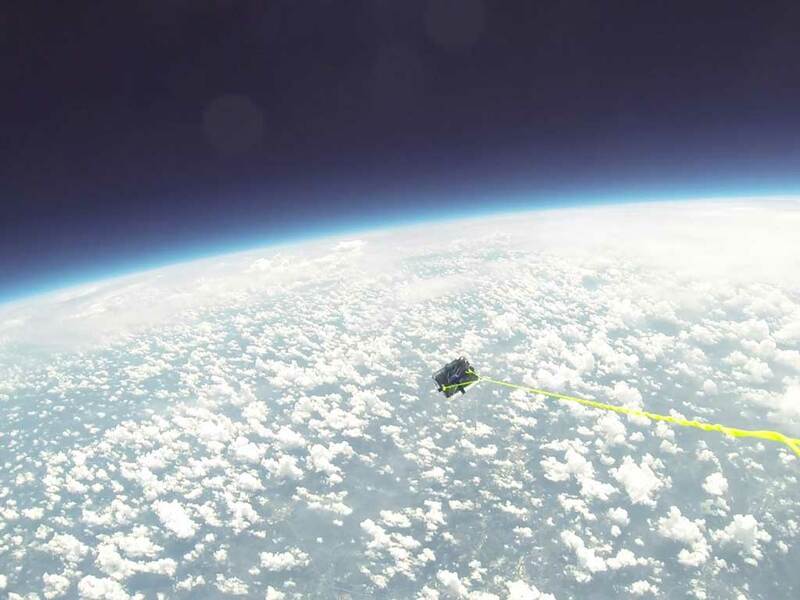 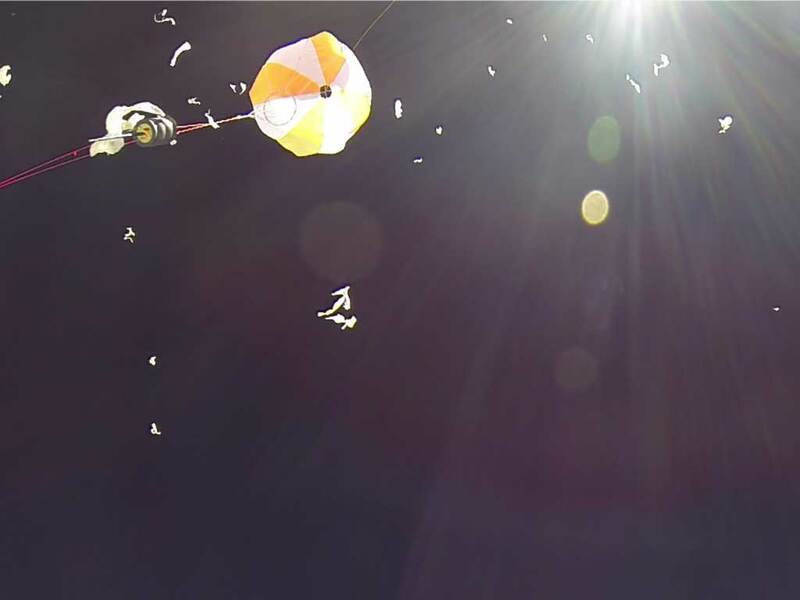 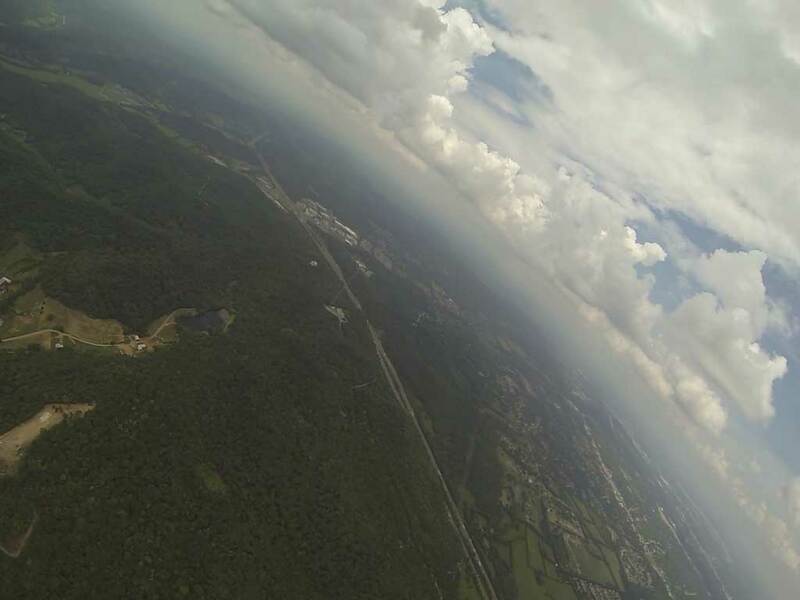 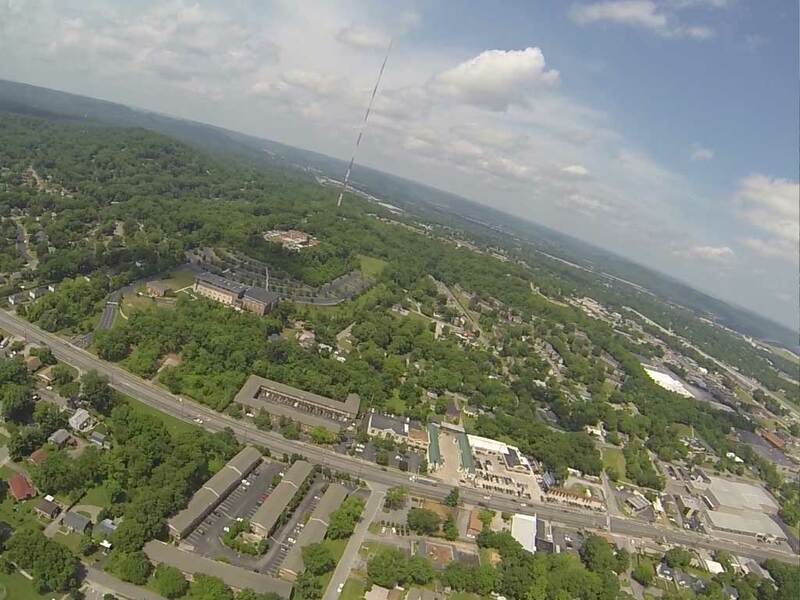 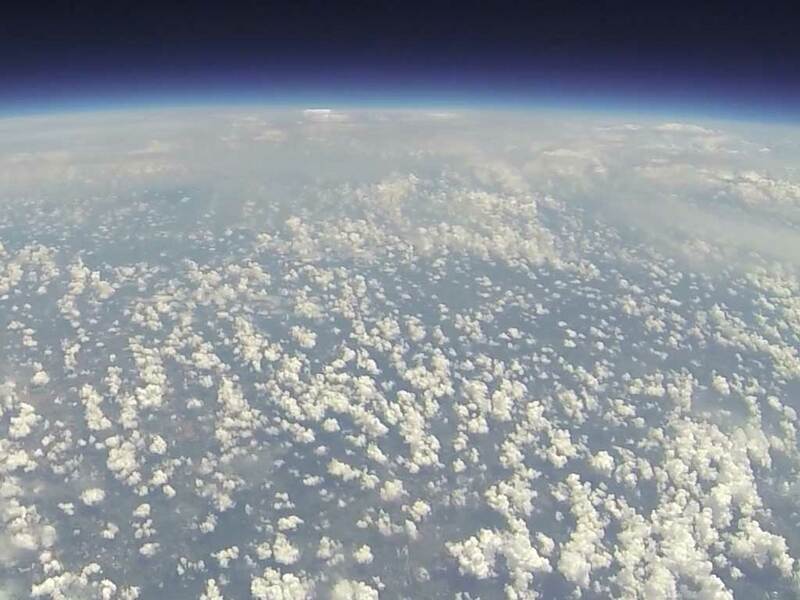 Trevecca's Near Space Research program launches payloads with student experiments to the edge of space. 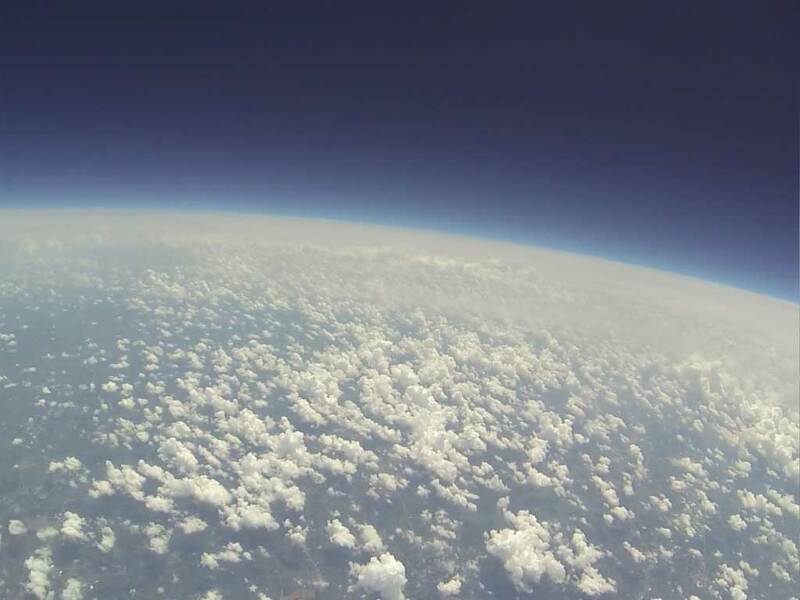 Our high-altitude balloons reach altitudes over 120,000 feet and are tracked with our custom-designed GPS tracking and telemetry systems. 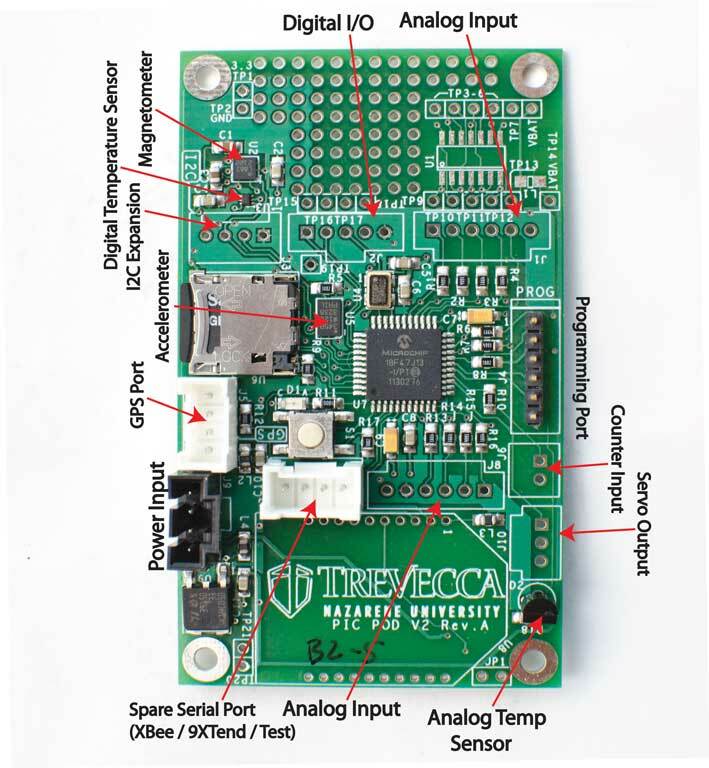 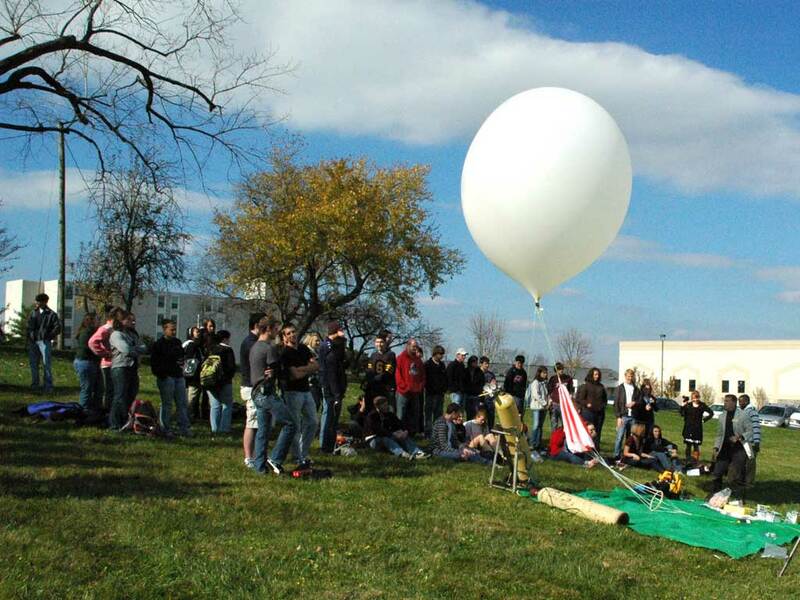 Trevecca students have the opportunity to design and conduct experiments, develop electronics and software, perform mathematical and physical modelling, and participate in launch, tracking, and recovery operations. 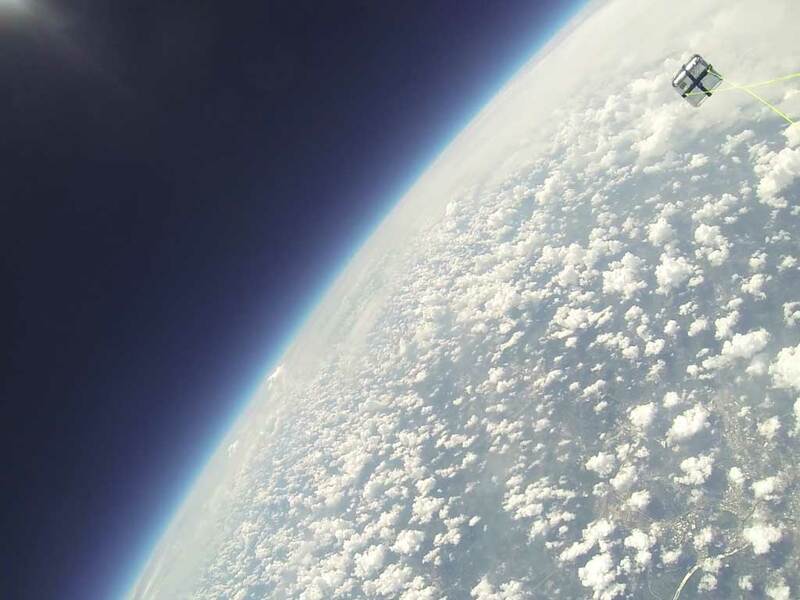 This work has been funded by Trevecca and multiple NASA grants. 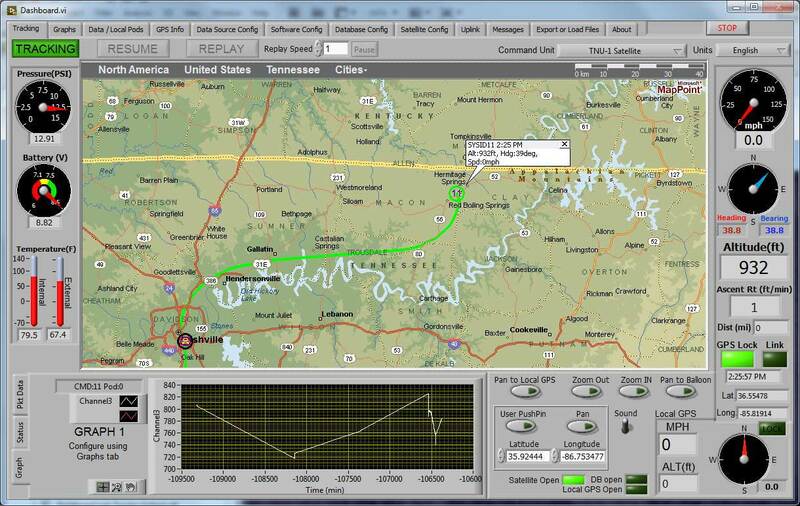 Latest balloon tracking system with GPS, 2.4GHZ short-range transceiver, 900MHz long-range transceiver, and Satellite modem which communicates with the Iridium network. 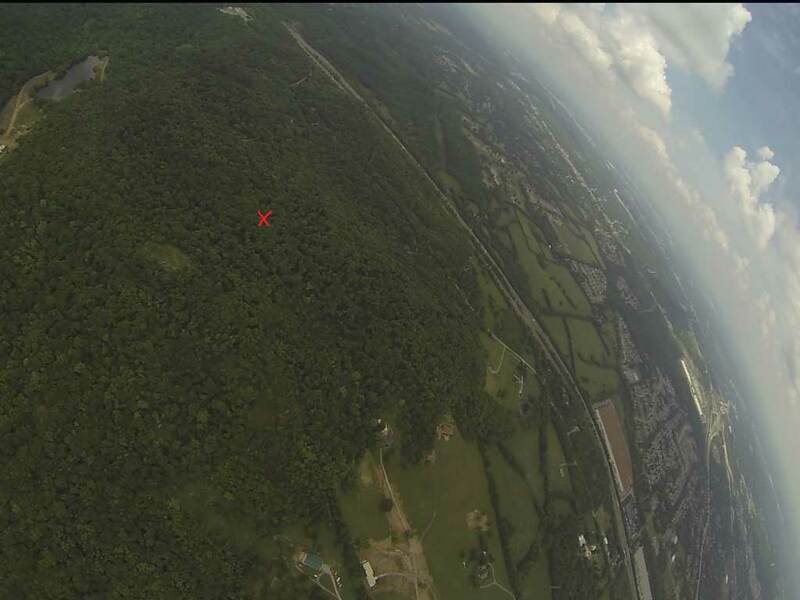 Contact Dr. Matthew Huddleston for more information!